Every software development team or company will come to the point where a test automation tool is needed to downsize the effort of regression testing. The test automation tool can help the tester and the whole team to concentrate on other important testing tasks that a tool can’t handle. Selecting a tool sounds easy at the first look. Many people will pick the most used tool on the market or the one that supports the programming language of the product. 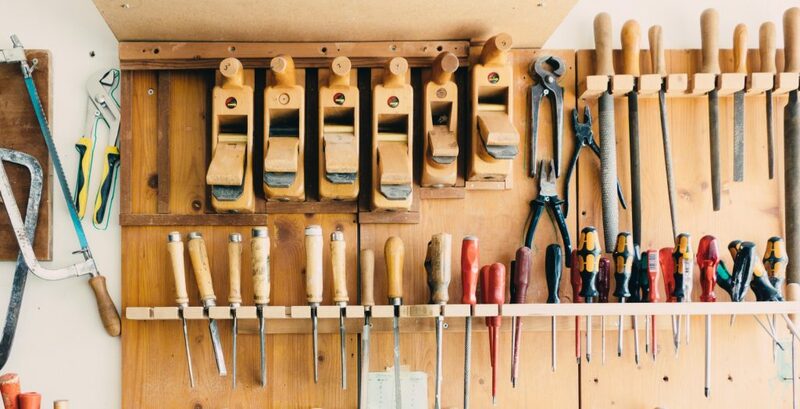 Sure, these are two important factors when selecting a tool, but there is much more to consider when searching and selecting the tool. Image recognition: Tools in this category are taking screenshots of the UI elements in the product. The screenshots will be added to the automation scripts. With the help of the screenshots the application under test will be automated and verified. Coordinate based recognition: With the help of x/y coordinates, tools in this category are interacting with the application under test to automate and verify the application. OCR/ text recognition: Optical Character Recognition (OCR) or text recognition tools are able to identify elements based on their given text. The tools use the visible texts to drive the automation and to verify the application. Native object recognition: Tools that use the native object recognition detect the control or UI elements on their given element tree. In most cases this tree is built by CSS, XPATH or XML to identify, automate and verify the elements. Capture & Replay: Tools in this category offer a convenient and easy way to record the automated scripts. Every interaction on the screen being it scrolling, tabbing/ clicking or typing will be recorded and translated into automation steps for the tools. The recorded scripts can be used to replay the activities and to verify the application under test. Some of the available tools on the market support more than one recognition approach. Sometimes this might be useful to combine the approaches in the automation scripts to get more robust automation scripts. Imagine you and your team just a released a redesign of the login section of your software product. Shortly after the release you notice that the numbers of newly registered users dropped almost to zero. But why? Is it because the change of the register button to a register link? Or is it the new naming of the register element? Maybe this kind of changes should have been tested before with an A/B test. A/B testing in the context of digital software products gives a team the power to test and compare ideas like in a science experiment with real users. 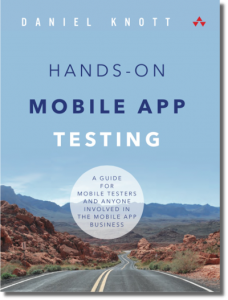 With the help of A/B testing new features or a redesign of an app can be tested against real customers, without letting them know. 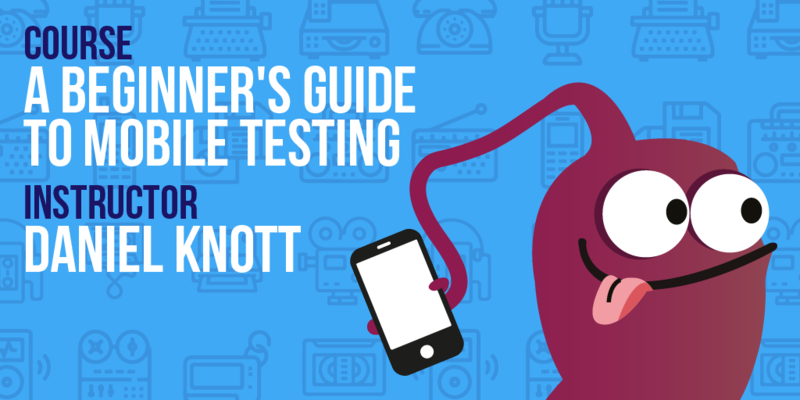 Almost everything can be tested with an A/B test. For example a color change of UI elements, a change in the navigation pattern, different texts or even whole app sections. Increasing adoption of methodologies such as DevOps and Agile testing proved to be one of the key software testing trends that was seen in 2018. With the advancements of information technology, the software testing industry is also evolving at a fast pace. 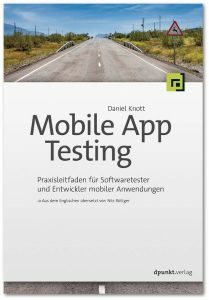 Modern software development teams are no longer content with the testing phase of a software to happen as a last-minute affair. With DevOps being adopted by modern day software development teams, here are some of the latest trends in software testing industry that need to be adopted by a QA, tester in 2019 to continue to remain competitive among peers and to stay ahead of the competition. 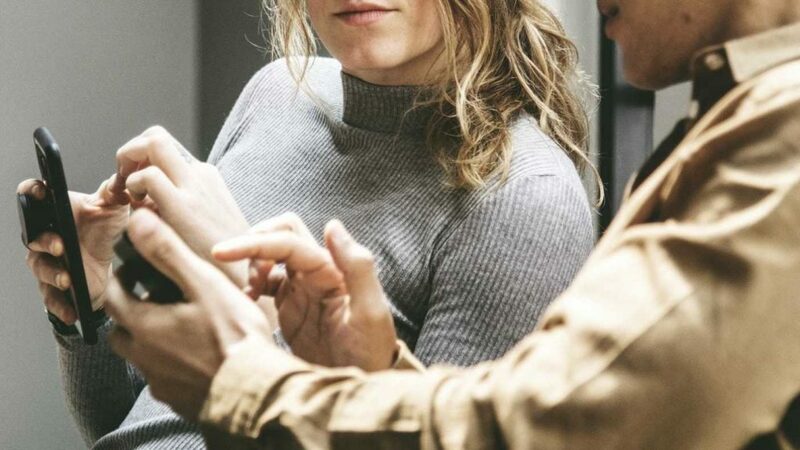 The fundamental idea behind DevOps is centered around achieving a seamless and end-to-end collaboration among the QA team, the programmers and other critical teams such as IT and back-end team of a business organization. 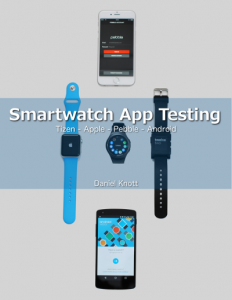 A very important portion of the product development is now being handled by the testing team, as developers being increasingly involved in building the application, unit testing, fixing the identified defects and overall maintenance of the application. 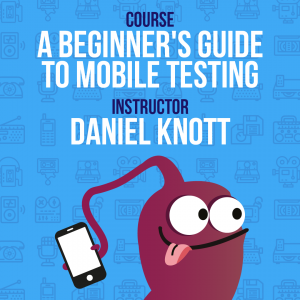 In total the course is 1h 30mins long and will teach you the fundamentals of mobile testing. Please take a closer look at my last blog post to get the full picture what the course offers. 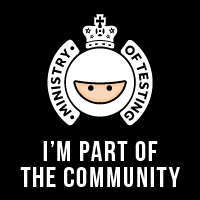 If you have any questions about the course let me know or take a look at the club, where you can discuss and share your learnings with other testers. Just follow this link to the club.